Chief executive Brian Krzanich said the new chips would guard against hardware flaws dubbed Meltdown and Spectre which could leave millions of computing device vulnerable to hackers. Krzanich said the next-generation Intel Xeon Scalable processors, for cloud data centers, and well 8th generation Intel Core processors for consumer devices would be ready to ship in the second half of 2018. "As we bring these new products to market, ensuring that they deliver the performance improvements people expect from us is critical," Krzanich said in a statement. "Our goal is to offer not only the best performance, but also the best secure performance." The disclosure of Meltdown and Spectre roiled the computing world, prompting a series of lawsuits and a congressional inquiry about Intel's handling of the matter. While Intel issued patches for most devices, security experts said the flaws were more difficult to deal with because they involved hardware rather than software. 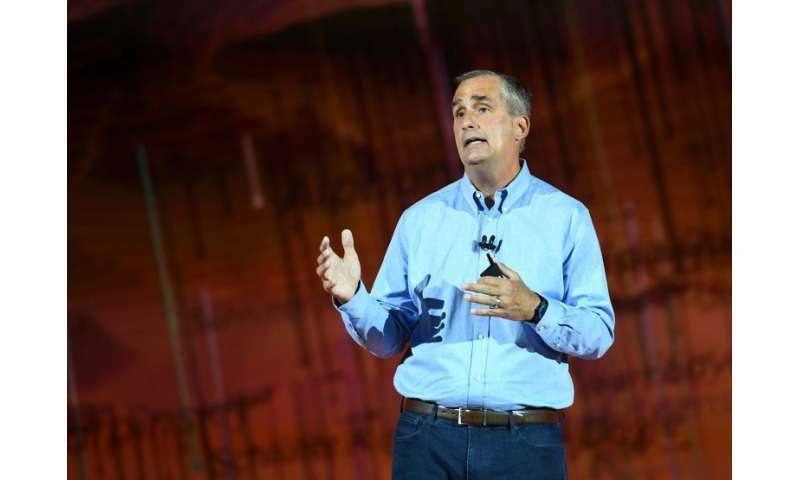 Krzanich also said Intel has released software updates for all of its products launched in the past five years that require protection against the flaws. "With these updates now available, I encourage everyone to make sure they are always keeping their systems up-to-date," he said. Separately this week, security researchers said Tuesday they discovered flaws in chips made by Advanced Micro Devices, an Intel rival, that could allow hackers to take over computers and networks. Israeli-based security firm CTS Labs published its research showing "multiple critical security vulnerabilities and exploitable manufacturer backdoors" in AMD chips. So will Intel give people who bought their flawed CPUs a discount? The date was Dec 20, 1994. Visit dissertation writing service for writing help.